Ohene Djan just like Osagyefo knew exactly how to get what he wanted with little regard for others, but that was his Achilles heel. He was obviously doing his master’s bidding anyway. Alfredo di Stefano, Ferenc Puskas … Yes, the indomitable Real Madrid of the late 50’s who won five consecutive European Club Championships between 1956-1960 were invited to compete with Ghana Black Stars – the flagship national team under the tutelage of their long-term admirer Dr Kwame Nkrumah and Ohene Djan. 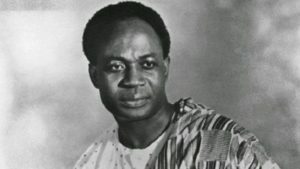 This gesture was to appease aggrieved fans meanwhile Nkrumah found it the convenient medium to make a statement of intent to the whole of Africa. With him, nothing was impossible. What made Nkrumah prouder was the fact that the majority of the players were from his pet club Real Republikans and they didn’t disappoint. 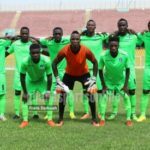 In fact, eight of the starting eleven were from Osagyefo’s Own Club, as they were affectionately called. So in-effect, Osagyefo’s Own Club (OOC) had aptly held their nerves against the mighty Los Blancos who had the world at their feet and were led by their legendary President Santiago Bernabeu. All talks of Real Republikans’ monopoly had now ceased for good reasons. 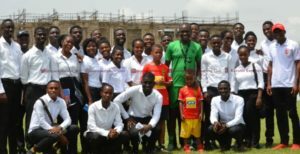 The impact of Real Republikans in the national team could not be overemphasized and such was the pride that filled Osagyefo, albeit he had to step on a few unforgiving toes initially. Although, Djan surreptitiously claimed that Real Republikans had turned onto a new leaf and the club’s recruitment was taking a new twist. This was one of his ploys to make the club look a little more attractive for many angry fans. 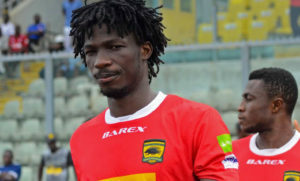 In the disguised system, players had to submit applications if they wanted to join the luxurious club at the end of the season, however, Ohene Djan did all he could to make sure his star players always stayed. 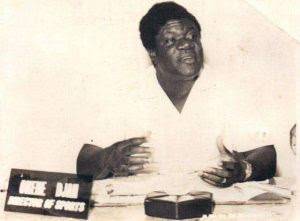 Real Republikans became the first club to win the same trophy in Ghana’s history for four consecutive seasons. The FA Cup was their birthright. 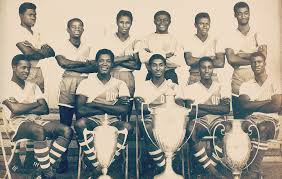 First, they defeated Kotoko in 1961/62. The Porcupines were runners-up in the league to Hearts of Oak that season. OOC went on to win the next two editions outright against Cornerstones and Great Ashantis. It is worth noting that, after securing their 4th FA Cup title, rivals Asante Kotoko had won just one while Hearts of Oak had lost two finals. It’s in the early hours of February 24, 1966 — It’s not a normal day. The national Radio Station’s transmission has been interrupted by a group of men. The first announcement came around 5:30am asking all and sundry to stay by their radios for an important announcement at 6am instead of the usual morning news. Not even the early bird is willing to move out of its perch. Time has halted and sleep has eluded all. Fear has gripped everyone. 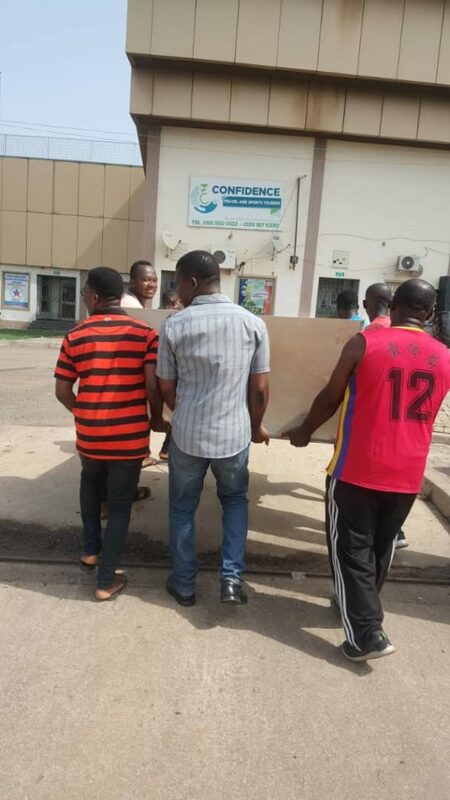 Osagyefo’s government is overthrown in his absence by Major General Kotoka and General Afrifa [as well as General Ankrah]. His desire for African unity had come to an abrupt end while he was on a visit to China. His authoritarian leadership style was his undoing, apparently. The President would take asylum in Guinea until his demise some six years later. Real Republikans had become so powerless by default. The ghost had left them. The centre couldn’t hold any longer. 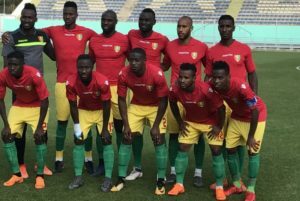 Even more, the club is dissolved by the military regime – which was a no-brainer given the public clamour for them to be disbanded at various times amidst punctuations of successes as a shadow national team.